Regular reading can result in a host of benefits. 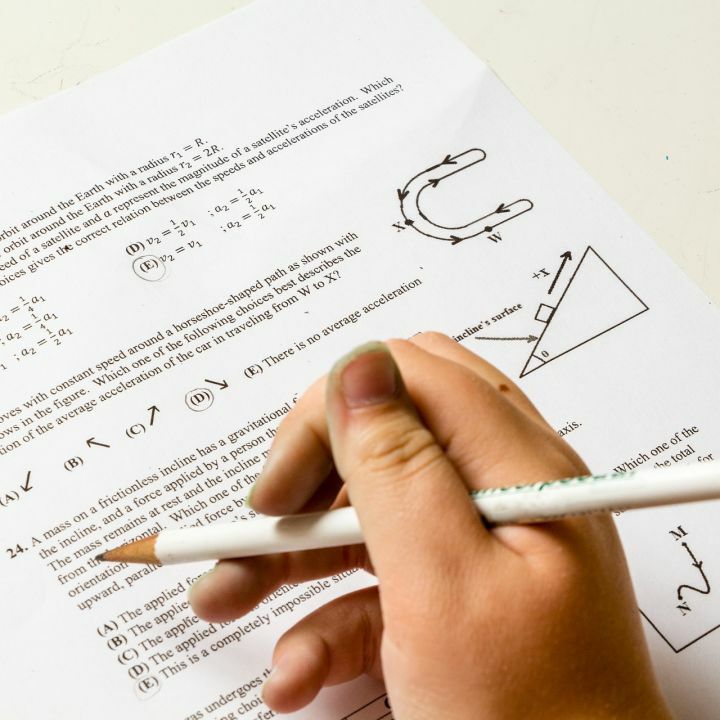 We all know about the obvious ones, like how giving your brain a good workout can keep it strong and healthy, and how important learning new things can be for you career. But did you know that reading can also be great for your mental health? 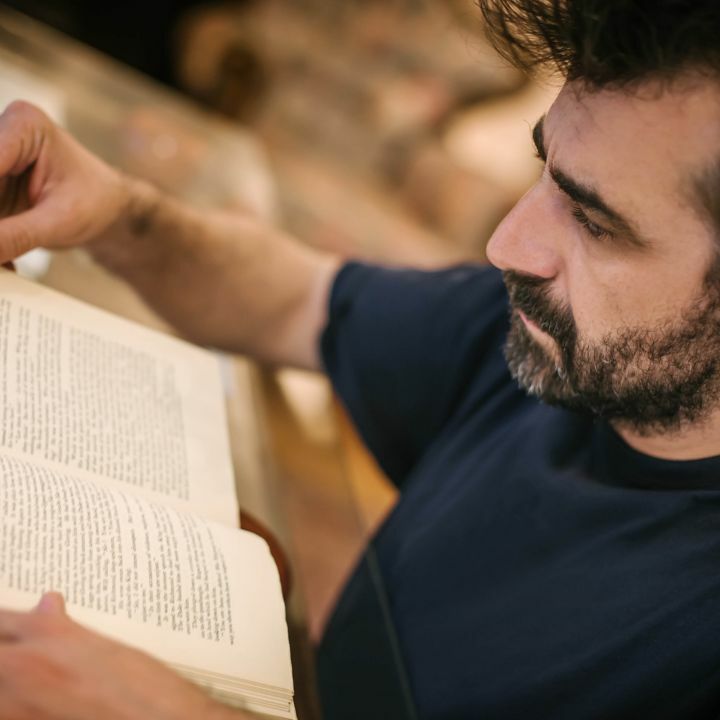 From reducing stress levels to getting a better night’s sleep, we’ve highlighted six ways reading can improve your mental wellbeing. 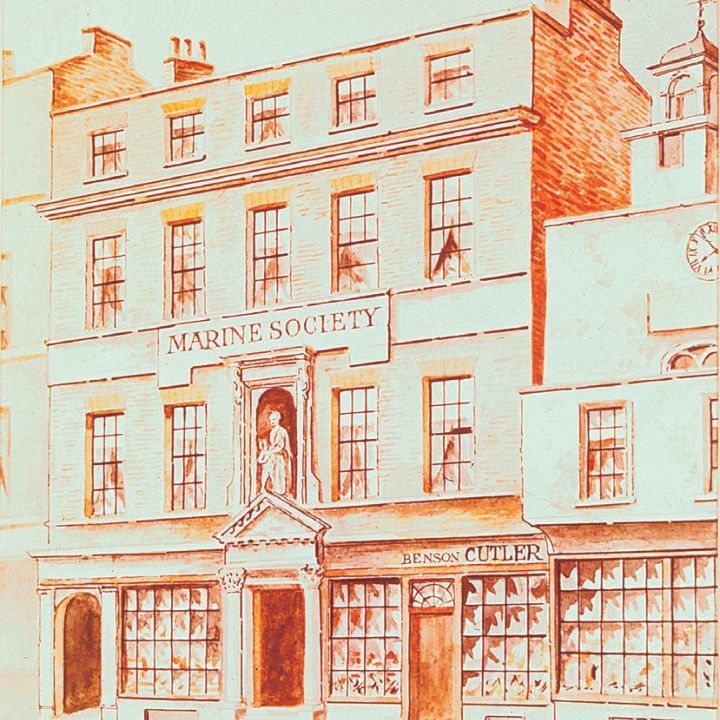 It’s hard to believe, but the Marine Society has been helping seafarers to realise their full potential for 262 years. Here’s a look at our history and what we are doing today. Portsmouth born Jonas Hanway, a traveller and philanthropist, was well-known for many unusual things, including being the first Londoner to carry an umbrella - the cause of much ridicule at the time. One problem seafarers face when coming ashore, is the challenge of writing a CV or a Resume. Shore based employers have particular expectations for how a Resume should look, what it should contain and how long it should be. Shore based employers can also be unclear about the details of what working at sea involves. 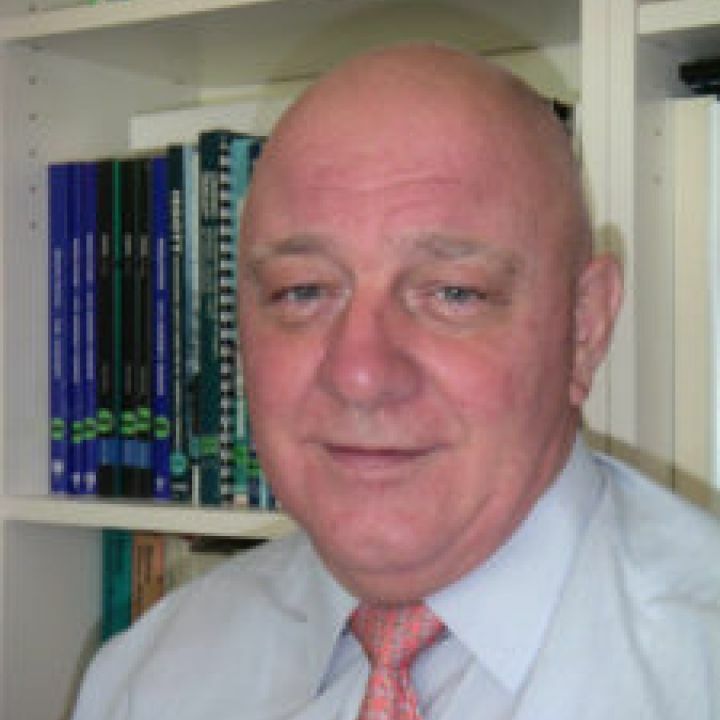 Our friend, Mike Wall, has written a very good guide to CV or Resume writing for seafarers coming ashore. Wait. Read that again? That’s not quite right. Something is missing. 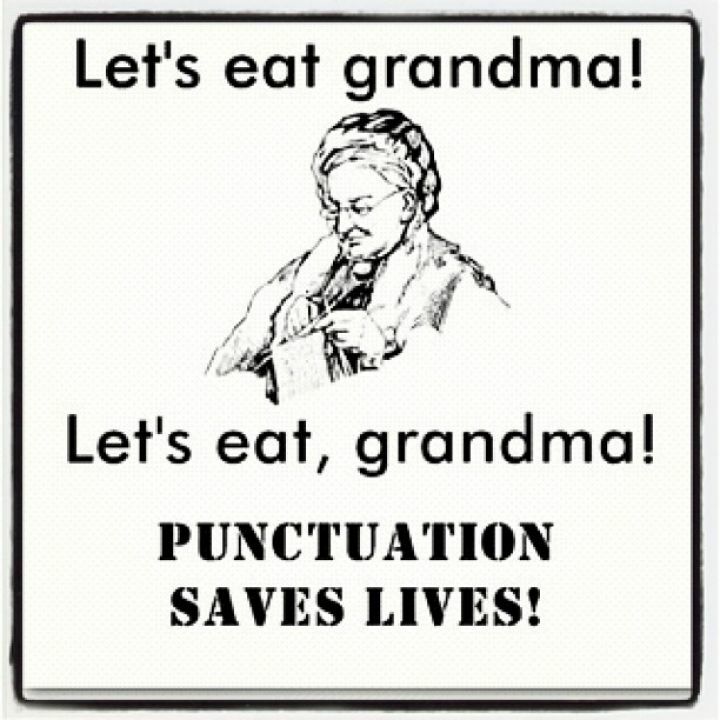 With one simple comma, we have moved from a potential Goldilocks disaster to a catch up with family. Let’s take a look at another one.